Ready for Some Midyear Magic – RxStrategies, Inc. 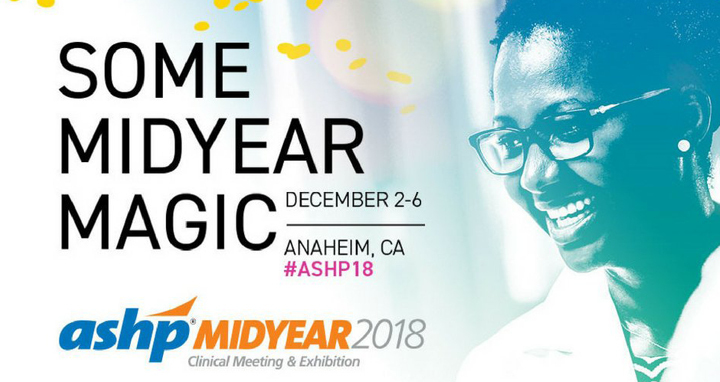 The RxStrategies team is ready for some midyear magic at the ASHP Midyear Conference being held December 2-6. At this prestigious conference – the largest global gathering of pharmacy professionals – RxStrategies team members Skip Devanny, Rhodie Smith and Jonathan Ghenn will network with more than 25,000 pharmacy professionals and discuss current trends, news and innovations. Monday, December 3, from 11:00 a.m. – 3:00 p.m.
Tuesday, December 4, from 11:00 a.m. – 3:00 p.m.
Wednesday, December 5, from 11:00 a.m. – 2:00 p.m. Schedule your 340B CompliancePlus (self-audit tool) and Dashboard Analytics demos.